Deepen your holiday experience through story. Thanksgiving can seem like a very self-conflicted holiday. On one hand, this national day of feast has grown into a wonderful ritual of coming together to celebrate our blessings. On the other hand, it is still rooted in deeply problematic representations of native peoples and our national history. Don't let tired stereotypes and holiday greed overshadow your family’s Thanksgiving. 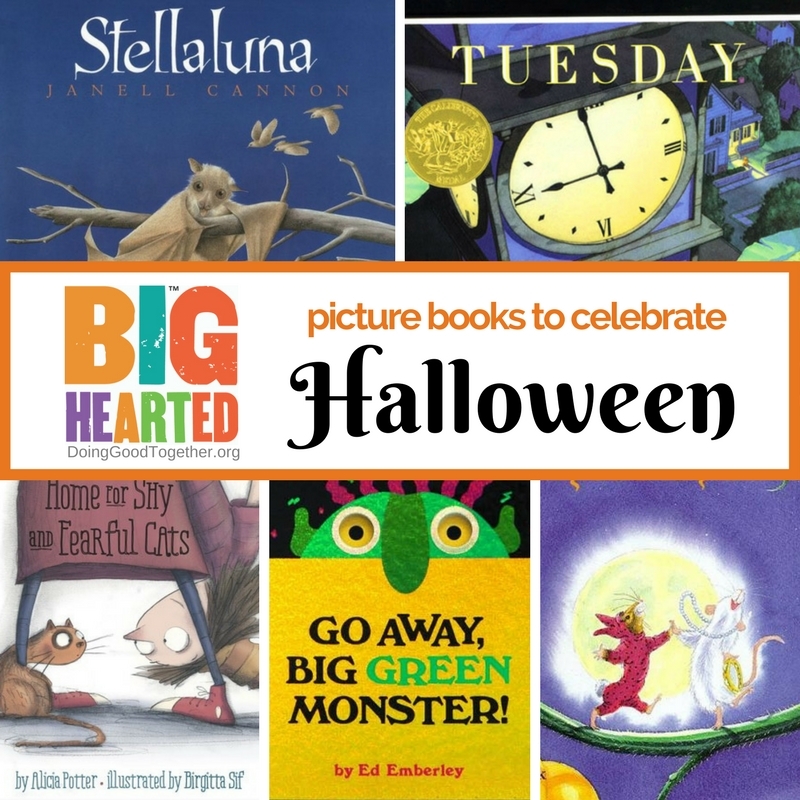 Explore this growing list of picture books with your children, and take time to deepen your holiday experience. How can we tell the difference between what we need and what we want? This is a special children’s version of the Thanksgiving Address, a message of gratitude that originated with the Native people of upstate New York and Canada and that is still spoken at ceremonial gatherings held by the Iroquois, or Six Nations. Its celebration of so many things we universally cherish – love, nature, gratitude – make this a wonderful book to revisit throughout the year or read around the Thanksgiving table. This collection features works by Native American tribes including Cherokee, Kwakiutl, Pawnee, Navajo, and Papago. 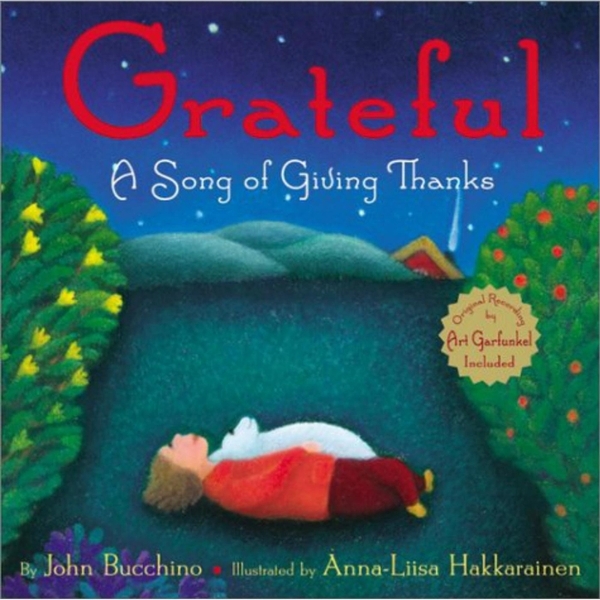 The assorted poems and songs offer wonderful food for thought on the topic of gratitude, family, and the rituals of celebration. A family is forced to flee their Caribbean island and set sail for America in a small fishing boat. They arrive on Thanksgiving Day, having experienced fears and hardships very similar to those faced by those who celebrated the first Thanksgiving. This is a very moving story sure to open a conversation about compassion and courage. 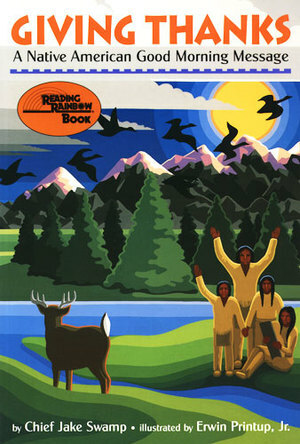 Learn about the Pokanoket tribe, in Squanto’s Journey by Joseph Bruchac, an author of Native descent. This exceptional biography is perfect for thoughtful grade-schoolers. The overarching tone is both tender and realistic, as it introduces aspects of the history that are too often glossed over or misrepresented. This book will help ground your holiday celebration in a nuanced and respectful historical context. Expand your conversation from American history to a similar fall tradition: the Chinese Mid-Autumn Moon Festival. Grace Lin’s story is simple and wonderful to read aloud. 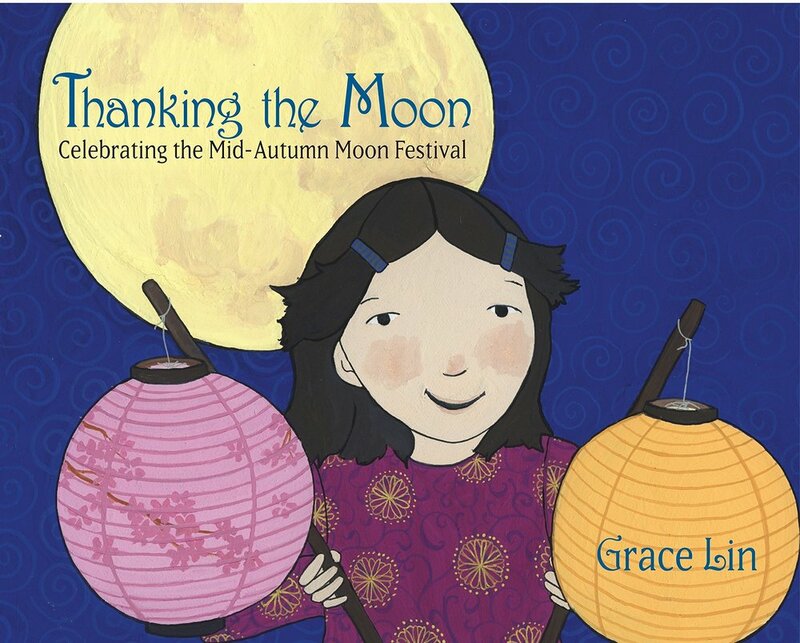 The Moon Festival is one of the most important holidays of the year, and though it usually falls in September, this book’s theme of thankfulness, togetherness, and harvest celebrations fits nicely with the other books on this list. 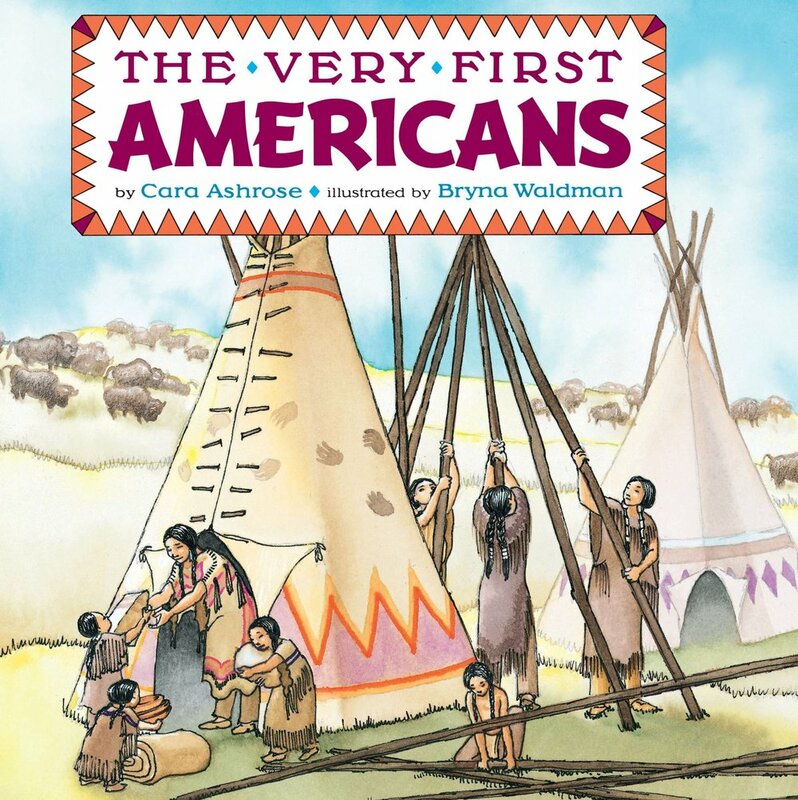 This classic picture book introduces children to some of the hundreds of groups that made their homes in America long before Columbus set sail. Learn more about the traditions and lives of a variety of native peoples across the continent. 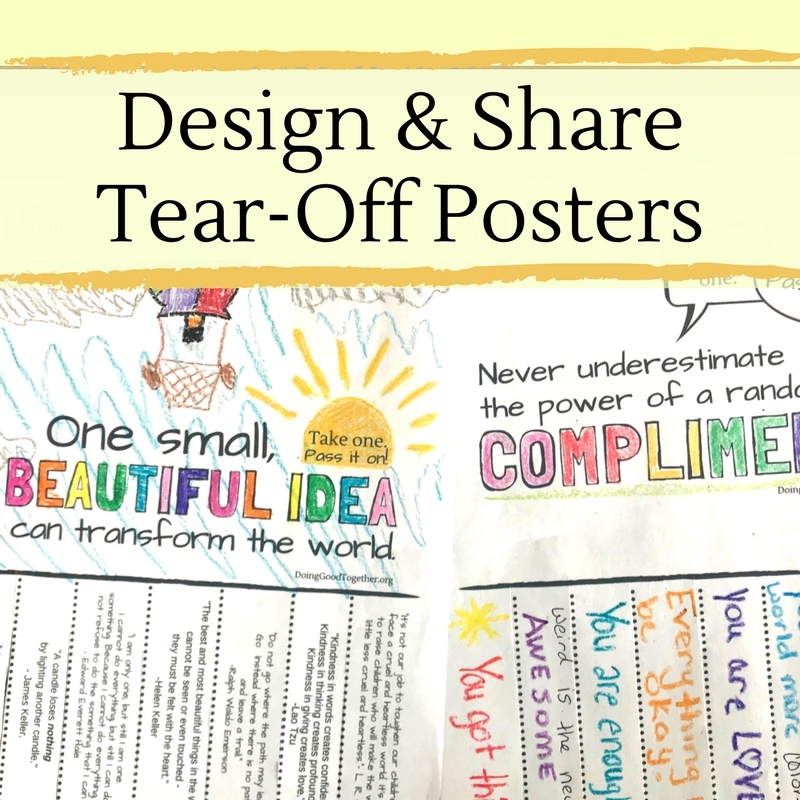 Empower your tween or teen to be an "upstander." 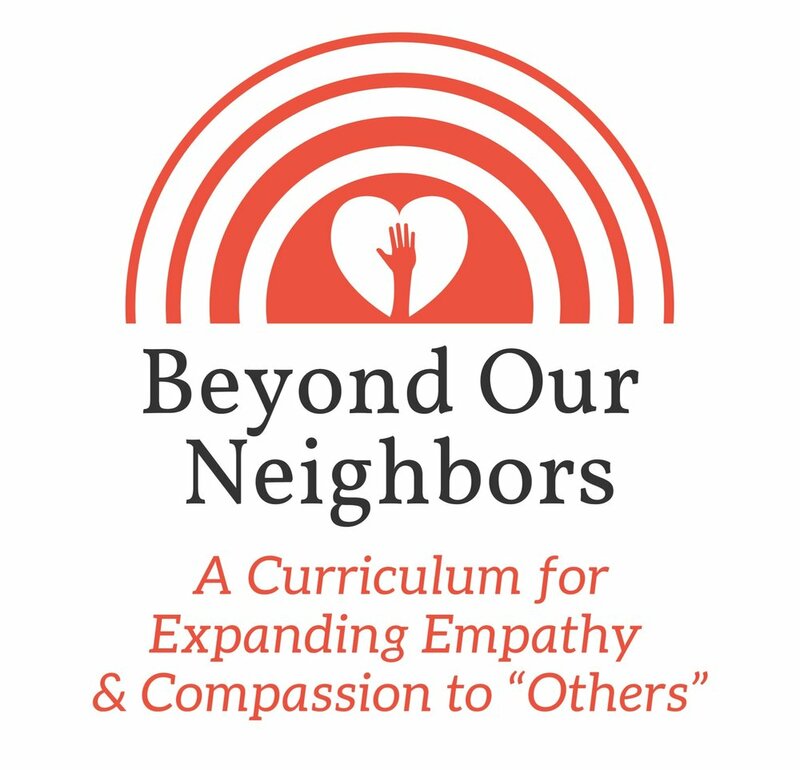 This growing collection of resources is provides the perfect starting place for a conversation about challenging social conflicts. Pick a book that interests your family. Read it together. Then, use the discussion questions to take the concepts further. Also check out our collection of picture books about bullying. What are some other ways the main character could have dealt the main challenge? How would you have acted differently than the character in the story? What do you think is the difference between bullying and teasing? Do you ever feel lonely or left out? What do you do to feel better? What else can you do? Do you ever see other kids at your school being bullied? How does it make you feel? How do you think you could help a friend who is being bullied? Let's make a list of great qualities about each of us. Why do you think it is important to think positive thoughts about yourself? 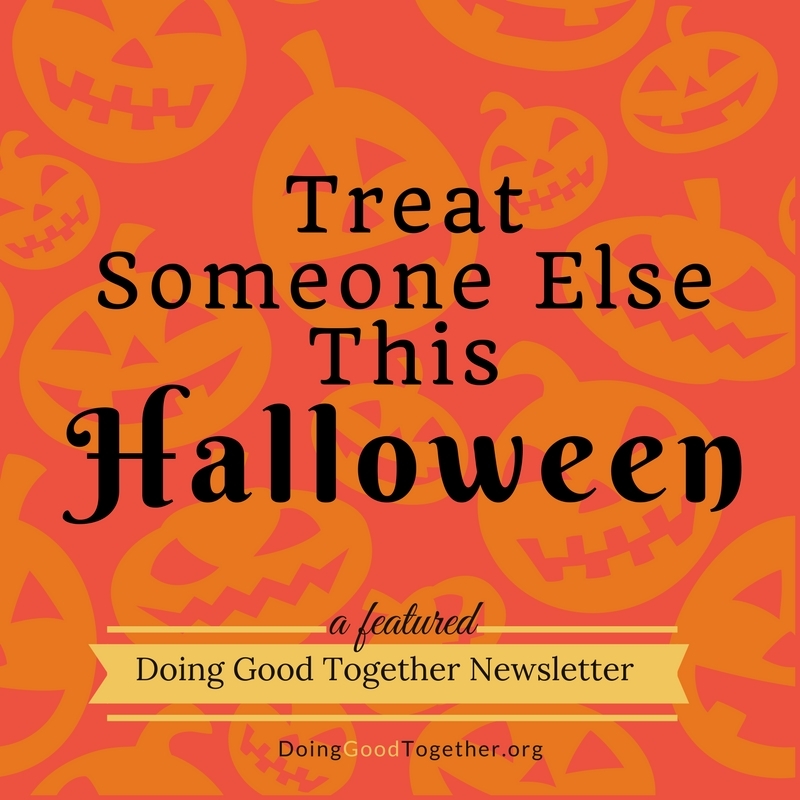 Check out this popular edition of the DGT™ Newsletter on "Raising Upstanders" for more strategies to prevent bullying. 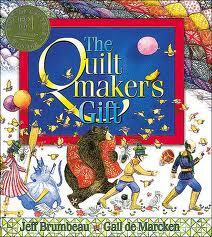 Looking for a great read-aloud chapter book? Wishtree - by the same award-winning author who brought us The One and Only Ivan - is a thought-provoking story told from the perspective of an ancient oak tree. The tree is horrified when a bully abuses the long-time tradition of attaching wishes to the tree, instead spreading hateful messages to Samar, a recent Muslim refugee. Who will step and stand up to the bully? The heart-warming conclusion is fantastic! The charming cast of misfits at the heart of this story is sure to draw middle school readers in quickly. In a school where cell phones have been banned, post it notes become the preferred, and highly ironic, method of communication. It’s all in good fun, until the notes take a turn for the nasty. This classic gives readers a clear picture of both the pain bullying can cause and the speed with which teasing can transform into bullying. This delightful, laugh-out-loud story elegantly teaches older readers lessons in kindness and tolerance. Twelve-year-old Dennis is learning to cope with a stressful home life by finding his own passions and making his own choices, however unorthodox they may be. This is a simple chapter book, perfect for younger readers. Steve is determined to stand up to his bully. He turns to his parents to help him formulate a plan, but will it work? Trudy Ludwig is an expert storyteller on the subject of bullying, and this sweet book is no exception. By giving readers the perspective of an engaging bully, Ludwig's book gives readers much to discuss, along with an excellent story. Ten-year-old Drita and her family have fled war-torn Kosovo to find safety in America. When Maxie is assigned to show Drita around the new school, the two struggle to find common ground. Sometimes friendship blossoms when you least expect it. And when you need it most. This amazing book is sure to be a favorite. The inspiring, autobiographical story of one young girl’s superpowered and super-relatable effort to make a pace for herself at school lends itself to conversations about different abilities, inclusivity, and friendship. Sudden tragedy during the great depression forces Esperanza and Mama to flee to California and settle in a camp for Mexican farm workers. Esperanza isn’t ready for the hard labor, financial struggles, or lack of acceptance and bullying she now faces. When their new life is threatened, Esperanza must find a way to rise above her difficult circumstances. It’s a powerful, award-winning and much-loved story. Readers will instantly love Frannie, an 11-year-old who strives to be good and "be the one" who stands up for others, in spite of so many challenges. Some days the whole world seems to bully us, but if we learn to stand up and have hope, we can turn things around. Two boys, a tough guy with a learning disability and genius in leg braces, forge a friendship and overcome a bully. 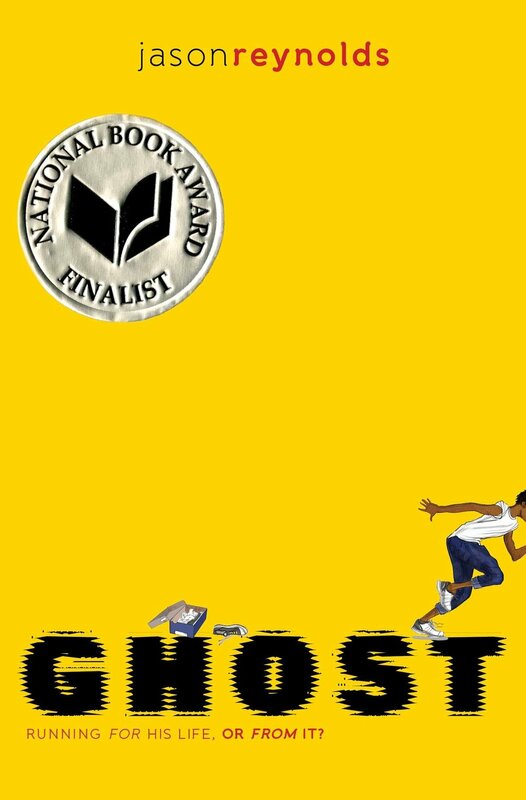 Ghost is on his way to becoming a track star, but can he run fast enough to put his past behind. This book is full of complicated characters, difficult decisions, and opportunities to ask, "What is the right thing to do when you're being bullied?" Teens will be fascinated by the unique situation explored in this eloquent book. When Valerie and her boyfriend Nick created the list of everyone and everything they hate, she had no idea he intended to open fire on their school. Though Valerie is wounded in the attack while attempting to protect another student, she is also implicated in the shootings when the hate list is discovered. Bullying, guilt, regret, and overcoming hard mistakes are just some of the issues that arise in this poignant story. Looking for one more thing to love about this enchanting series? Emerging research demonstrates that Rowling’s work is an incredible tool for teaching empathy and tolerance. Harry is the subject of significant bullying and badgering at the hands of his nemesis Draco Malfoy. Explore this series together and discuss the many-faceted issues of justice, bullying, and courage found in each of the books. Wanda is teased by her classmates for wearing the same tattered dress to school each day. They don't believe her when she tells them of her collection of one hundred beautiful dresses at home. The bullying escalates until Wanda is pulled out of school, and one girl realizes she missed her chance to stand up for Wanda. Especially if your a boy, Todd Winslow knows there are some things you just can do, say, or be in front of others. He tries so hard to fit in at summer camp. He tries so hard to hide his love of mermaids and dressing up. Will he find the courage to overcome expectations and be himself? This stunning story is drawn from the author's own experience as a refugee. Told through poetic verse, this novel is known for its illumination of the immigrant experience, but watch for heart-wrenching lessons in the importance of treating people well even when they speak, look, and act differently. This edition of the popular Jake Drake series reminds us that sometimes even bullies need a little kindness and understanding. Gabe needs liberation from his fears, fears of spiders, corpses, cows, and fifth grade. Gabe's new friend Frita makes it her mission to rid him - and incidentally herself - of fear. This exceptional story covers a lot of ground, including race relations, bullying, politics, and integrity. Newbery-winning author Spinelli gives readers a beautifully written reminder that sometimes being different is exactly what it takes to be spectacular. Watch the trailer then read the book to discover how quickly one kid can move from being bullied to being one of the bullies and back again. Winner of the Newbery Award in 1990, this is a modern myth featuring a homeless boy struggling with a sense of belonging. When Jeffrey Lionel “Maniac” Magee begins running, his myth really begins. Big conversations about racism, bullying and homelessness are sure to come out of this amazing story. Discover what happens when a group of bullied misfits decides to speak out, stand up, and be themselves. Bullying hurts most when it comes from a former friend. This book depicts an all-too-common scenario and offers discussion ideas at the end. This newly updated edition illuminates the transgender experience, and the pain the comes with being shamed for your very identity. How does a kid become a bully? And what really happened on the playground that day that landed one student in the hospital and another in therapy? This story is sure to get teen readers talking. Engaging and funny, this story captures the spirit of life as a 10-year-old boy, when the right thing to do or say is never very clear. Full of quotes, tips, quizzes, and great advice, this straightforward manual is a great book tohave on hand before bullying is a problem. When Raina trips and smashes her two front teeth, she embarks on a long, embarrassing journey of dental treatments. Fitting in in sixth grade is hard enough, but this sweet, funny book will encourage kids to believe they can get through troubled times. The Tale of Despereaux: Being the Story of a Mouse, a Princess, Some Soup, and a Spool of Thread by Kate DiCamillo. From the moment he is born Despereaux is distrusted for being different. Who's ever heard of a mouse who doesn't scamper, who reads books, and who falls in love with a human princess? 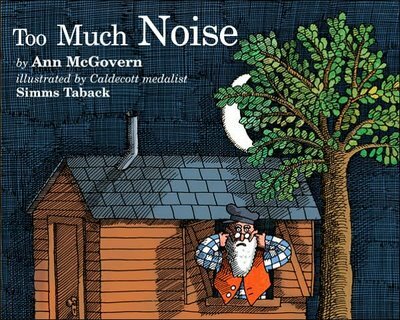 This Newbery winner is a great read-aloud book, and an essential to any big-hearted book collection! This vivid, often-funny, coming of age story shows us how hard it is to know and do the right thing. Can this sixth grader come to terms with his unmentionable act of bullying? The story of Auggie Pullman captured the attention of the world when it was first published in 2012. Auggie's unusual face and charming personality inspires an entire community to discuss what compassion, empathy, and kindness means in practice. Auggie & Me tells the same story from three other perspectives, including that of Julian, the bully who let's his fear of Auggie's difference rule his behavior. These books are essential reading material for all who practice kindness. 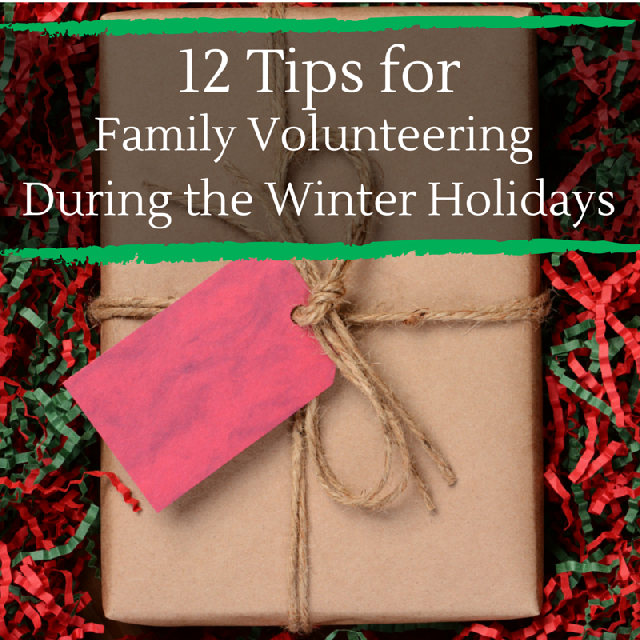 Or check out these projects to start big-hearted conversations with your family. What is peace? Is it something you feel in your heart? Is it something to try to create in the world around you? Help children of all ages answer these questions with this growing collection of picture books. The plight of animals, from homeless cats and dogs to wild animals losing their wilderness, inspires profound empathy in people of all ages. 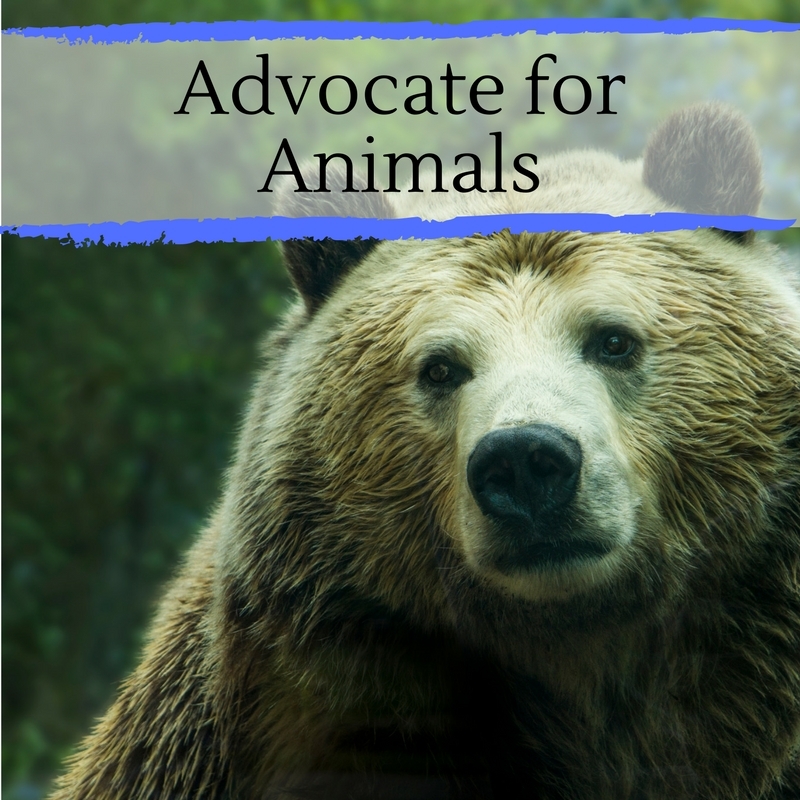 These chapter books will inspire the animal lover in your life to extend their compassion and kindness to the animal kingdom. The plight of animals, from homeless cats and dogs to wild animals losing their wilderness, inspires profound empathy in people of all ages. These picture books will inspire the animal lover in your life to extend their compassion and kindness to the animal kingdom. Teach your child to be an "upstander." Give your child the tools to take a stand with this growing collection of books, conversation starters, and links. You may also want to browse our collection of Chapter Books about Bullies, Bystanders, and Being Kind for your older child or your next family read-aloud title. Do you ever see other kids at your school being bullied? How does it make you feel to be a bystander to such behavior? This is a beautiful, open-ended book shows helps kids see that there’s always room to include others. Young readers may enjoying knowing that this book was cowritten by a mother-daughter team that imagined the story on their way to school in the rain. This modern twist on a classic fairy tale is an excellent starting point for any conversation about bullying. Young readers will be empowered by this story's fun use of fairy tales as inspiration to stand up to a bully. Seven-year-old Leroy sure is! Nostalgic fans of choose-your-own-adventure books will love this format. And young readers will be empowered to make meaningful decisions about bullying in this compelling, if somewhat dated book. Too often our most unique feature becomes a target for bullies. Chrysanthemum must learn to love her name, and herself, enough to overcome her classmates negativity in this childhood classic. Fall in love with the latest picture book from the incomparable Jacqueline Woodson. This book is a beautiful reminder to take pride in our own stories, watch for what we have in common with others, and delight in our fabulous differences. What should you do if someone calls you a very mean word? How do you know when to forgive someone? 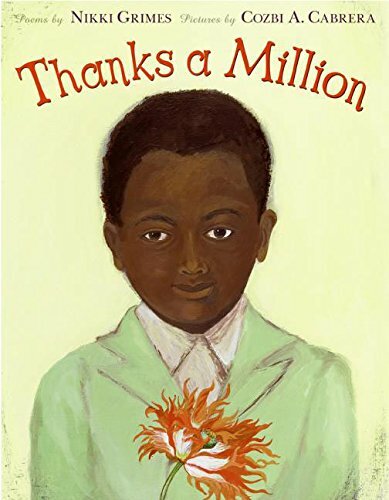 This compassionate story, inspired by Desmond Tutu's childhood in South Africa, is sure to inspire big conversations. 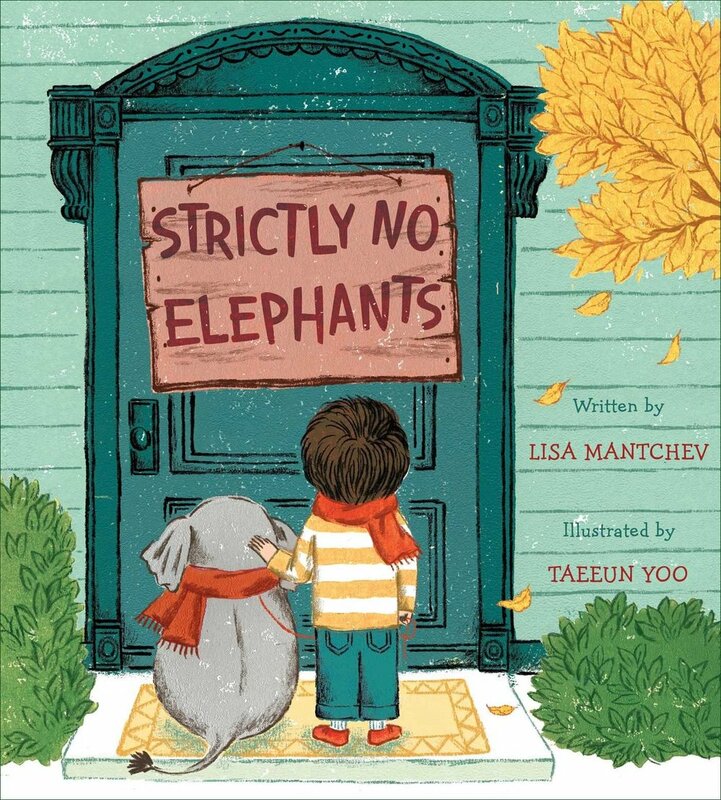 This funny, sweet story features the sort of neighborhood conflict all kids experience. The secret recipe the only cure for conflict, enemy pie, may just inspire your kids to make a few new friends of their own. When Chloe and her friends reject new girl Maya, she learns a valuable lesson about accepting people. And the regret of missing an opportunity to share kindness. I know this book pops up on every list. If you are wondering why, then perhaps you haven't read it in a while. The message is so clear and so motivating, even the youngest children will set out at once to fill buckets. Perhaps even more remarkable, even the oldest readers find it inspiring too! This charming story will inspire every reader who has ever felt invisible (hint: that's everyone at some time or another!). Girls can be mean in particularly fierce but subtle ways. This book is perfect for any family coping with a "mean girl" scenario. 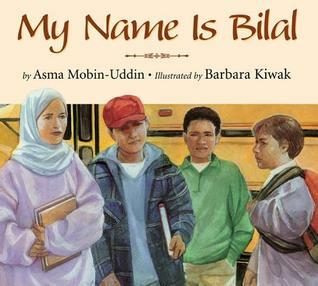 Bilal and his sister Ayeesha are the only two Muslim students in their school. When other students tease Ayeesha about her headscarf, Bilal finds the courage to stand up for her. Differences are no reason to treat people poorly, but being different - or feeling different - can make for a pretty lonely life. Readers will empathize with Nerdy Birdy’s as he struggles to find his flock. This story may seem sweet and simple, but at it’s core is an important lesson about embracing differences, the power of standing up for others, and empathy. I'm a big fan of this book, because my instinct has always been to turn to humor in tight situations. It's fun, it rhymes, and best of all, this book gives you ample opportunity to discuss how bullying begins and how to shut it down. Stand in My Shoes: Kids Learning About Empathy by Bob Soronson, Ph.D. The big idea of empathy is boiled down to the simple act of noticing the lives, experiences, and emotions of others. One part mindfulness, one part social skills lesson, and one part sweet story, this book is a helpful tool for your home library. This funny story about kindness and friendship is certain to be an on-demand favorite for parents and kids alike. This delightful story of acceptance, friendship, and empathy is sure to become a family favorite. When one young boy’s tiny pet elephant isn’t allowed at the local Pet Club, he gets creative and finds an adorable solution. The overall message is that all are welcome, and it is delivered in the most entertaining, delightful way possible. The simple text and calming watercolors in this book disguise a complicated story about friendship and standing up for others. Discover the difference between laughing at someone and laughing with someone in this silly story. Master storyteller Palacco shares her own childhood experience with a learning disability, bullies, the teacher that made a difference. Featuring three books from the perspective of three different third graders, this series is touching, thoughtful, and a certain conversation starter! Back to Read Together for more book lists! 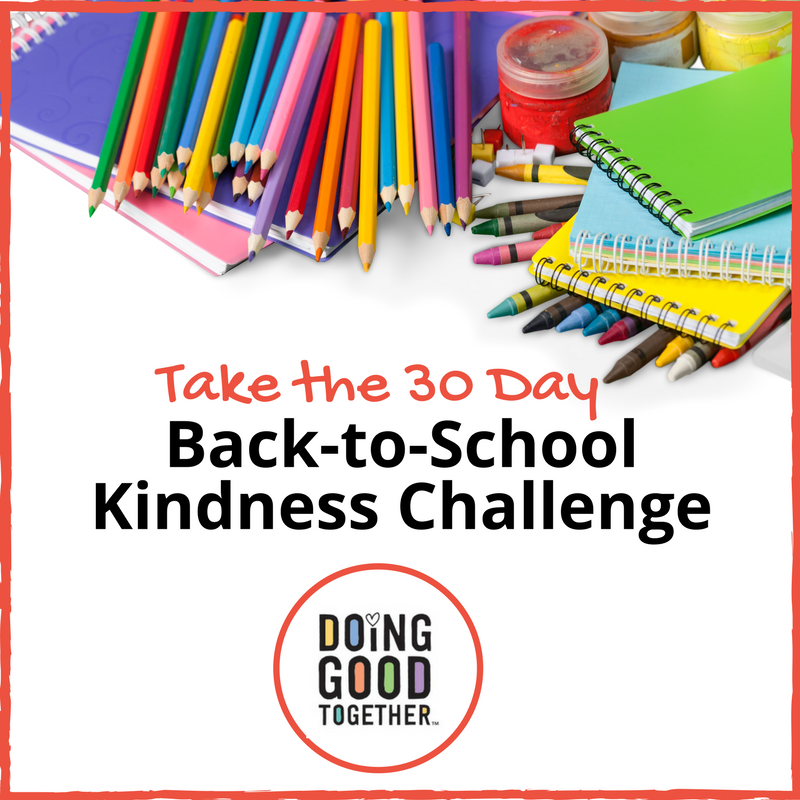 Or check out these projects to practice kindness with your family. 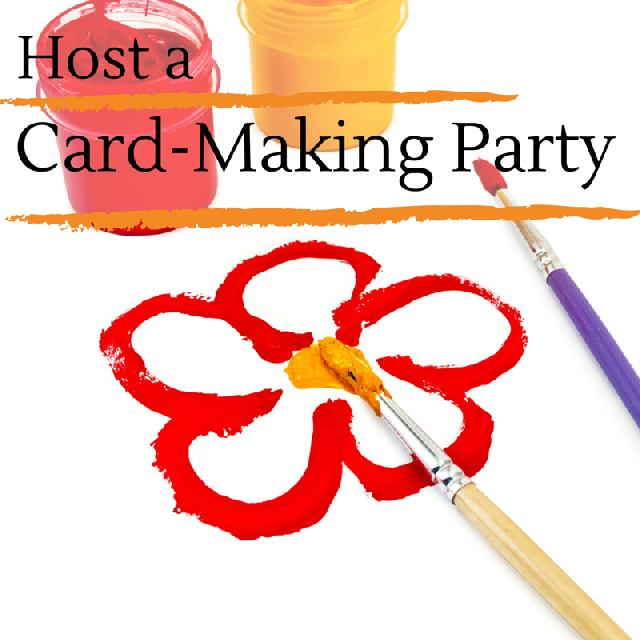 Turn story time into a family book club! Making time and space to read together is the simplest, most effective way to nurture compassion. A good book invites you to see the world from another point of view, which is key to strengthening your whole family's empathy muscles. You can deepen this impact by asking a question or two after each story. If you follow your children's lead and encourage them to think deeply - at every age - about the world in your story, a beautiful thing will happen. 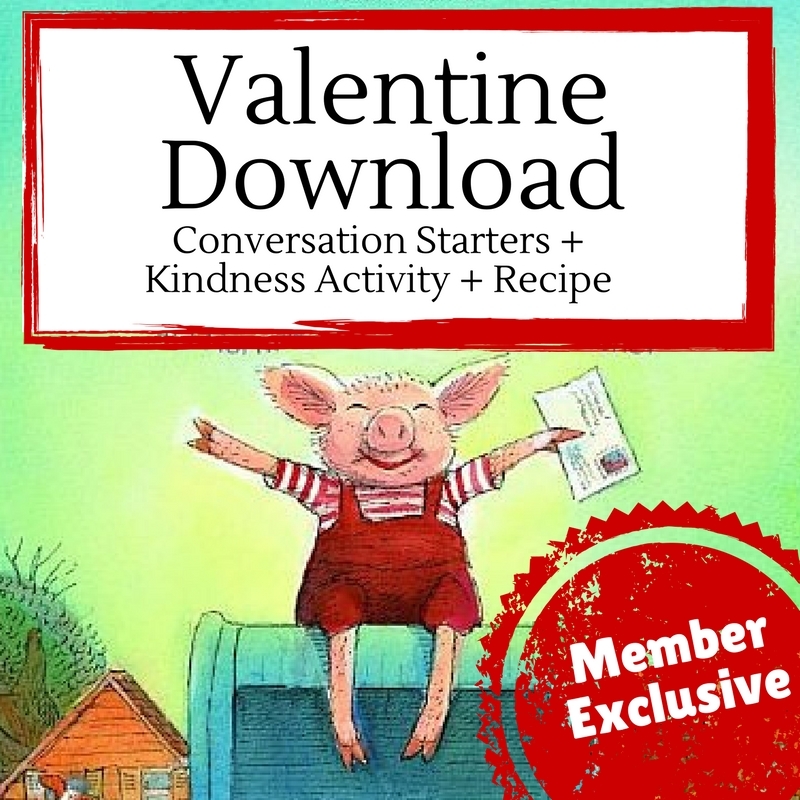 You'll find almost any book will start a big-hearted, empathy-building conversation. Some days, this may lead to a super-silly “what if” conversation. Other days, you may find yourself answering big questions about hunger or hurt or loneliness. Encourage this reflection. Follow their lead. 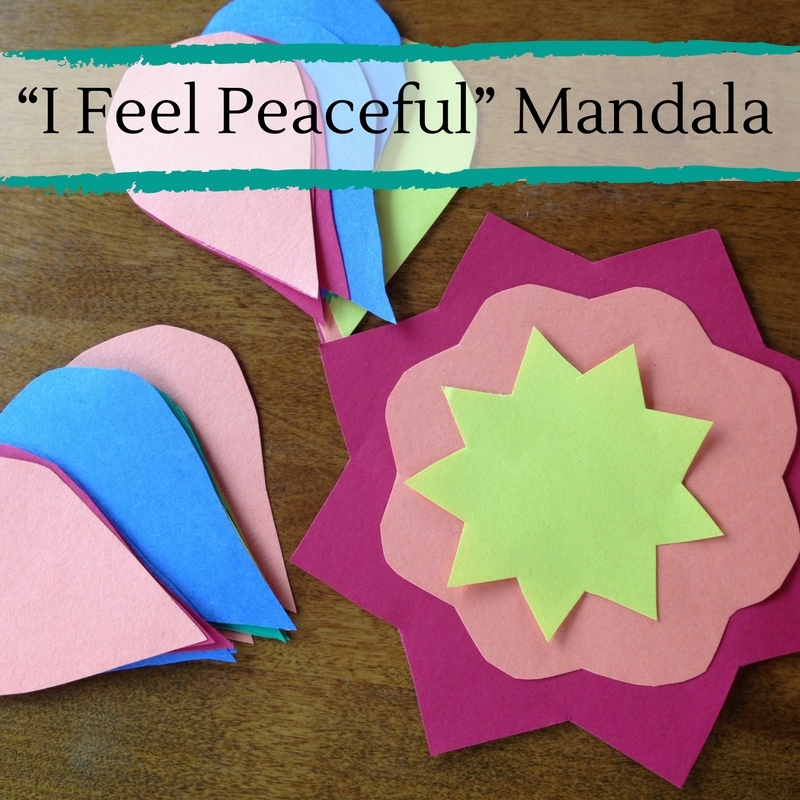 And enjoy these thoughtful, mindful family moments. What challenge was the main character facing? How would you have reacted in that situation? How did the main character(s) feel at key moments throughout the book? How would you have felt at each of those moments? What do you think about how the main character faced the main conflict? What else could he or she have done? Do you know anyone in real life who reminds you of a character in this story? Who and in what way? What would you change about this story if you were the author? Let's take a moment to imagine that story. Does this story remind you of any other stories you've read? How are they the same? Which story did you enjoy more? Why? 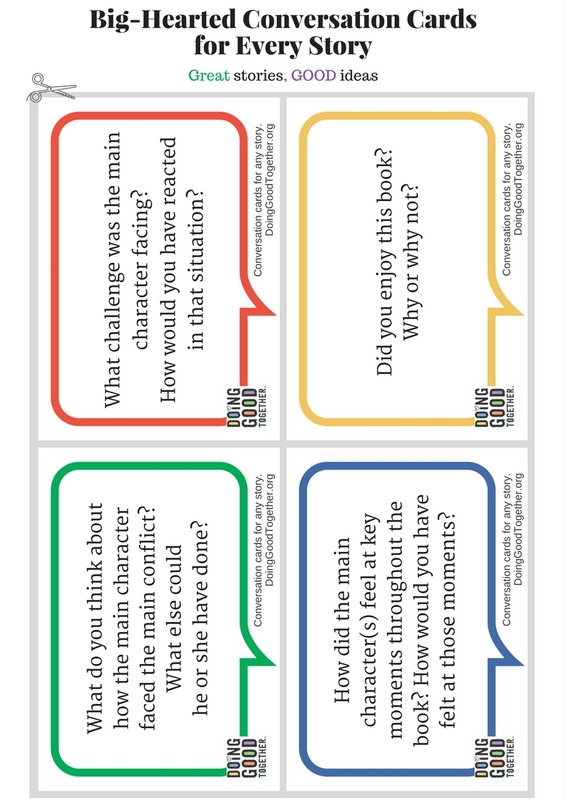 Click to download and print 8 conversation cards and 8 blank cards! 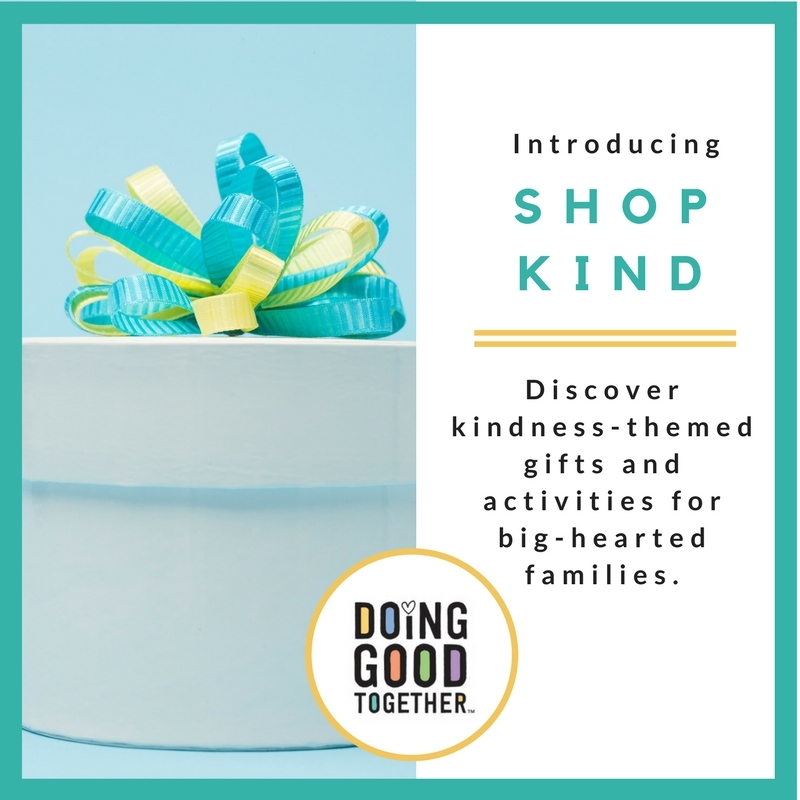 Browse Doing Good Together's most recent favorites. 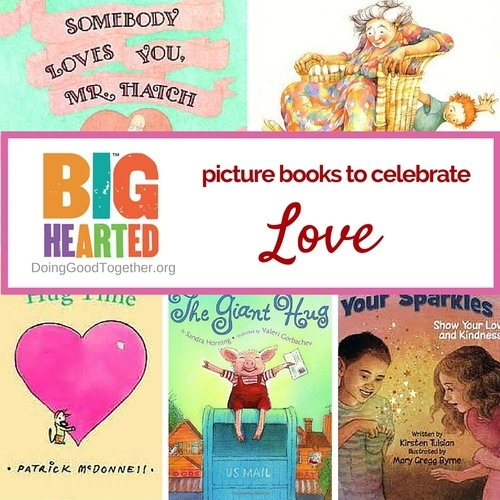 Browse Doing Good Together's picture book collections. 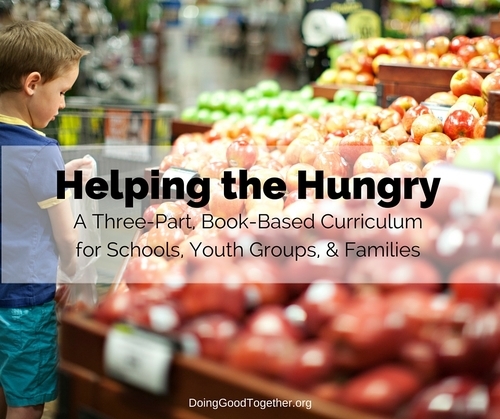 Browse Doing Good Together's chapter book collections. Go back to Read Together for more book lists. Or visit our Complete Resource List. Nurture roots of kindness in the heart of your little one. Nothing is as comforting for a parent or child as snuggling in with a good book. We gathered our favorite, simple stories for young readers in a collection designed to inspire your young helpers to grow kind hearts. How is the character in this story feeling? Have you ever felt this way? Talk about a time when you faced a challenge or an adventure like the one in the story. Together, look closely at the illustrations. Do you notice anything new? 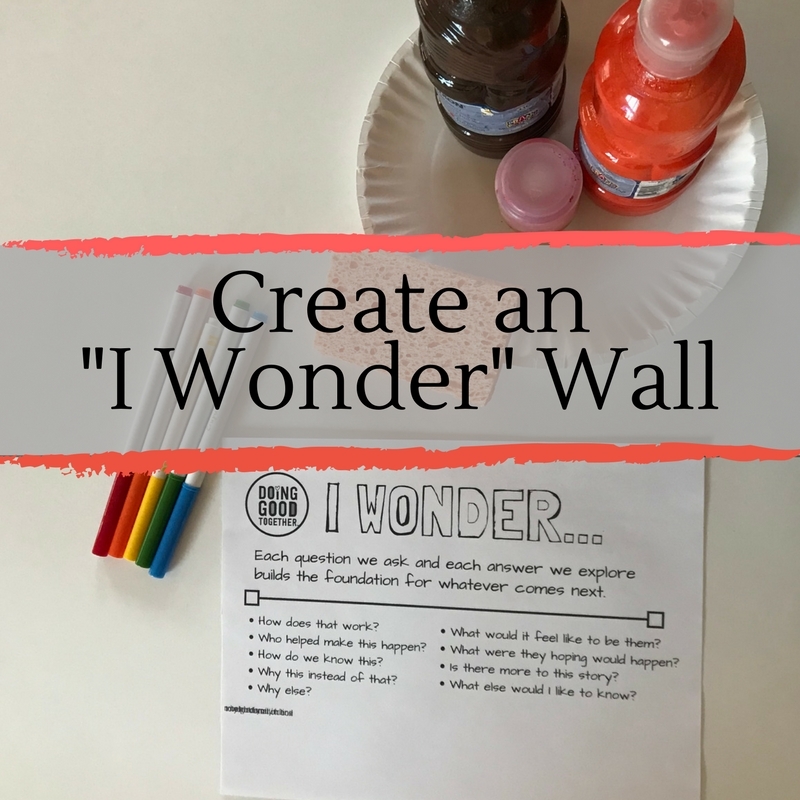 Work together to draw or color a picture inspired by the story. 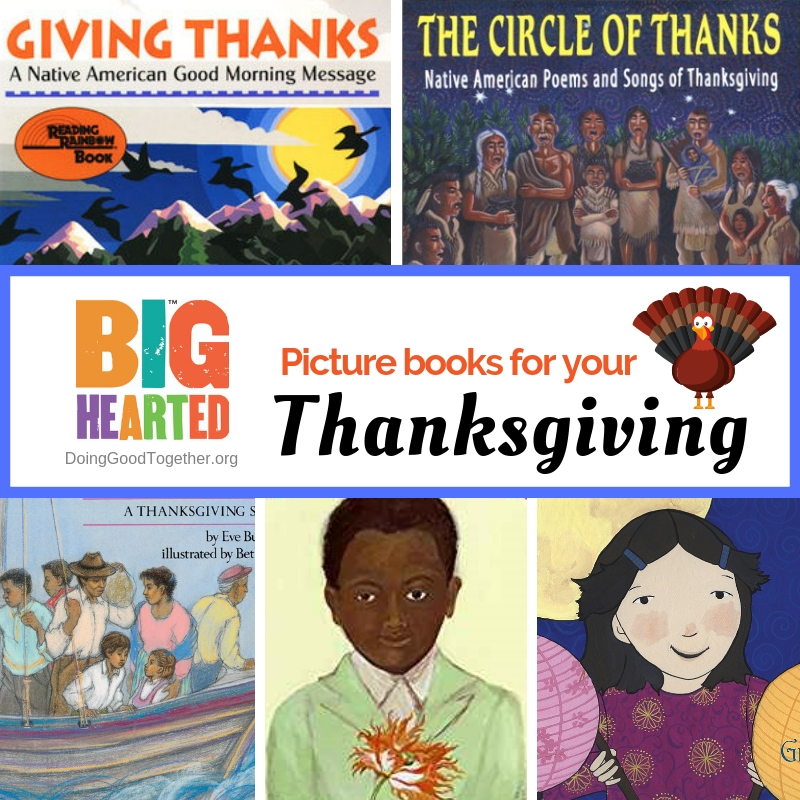 These simple, rhyming stories cover topics from gratitude to fear to friendship. In this culture nearly paralyzed by a fear of failure, we are hearing time and again that children aren't being allowed to make mistakes. This book is certainly part of the cure! Discover the beauty in a mistake, then set out to make a few of your own! It's no wonder Fox has won dozens of awards. Each of her stories is unique. Each is bewitching in its own way. And each speaks to even the youngest among us. Parr's entire collection is work checking out. He covers topics like peace, gratitude, and being different in a charming, bright, funny, and heart-felt way that speaks to people of every age. Under standing nuanced emotions is a crucial step to developing empathy. This fun, new book takes kids on a journey through a rainbow of emotions. 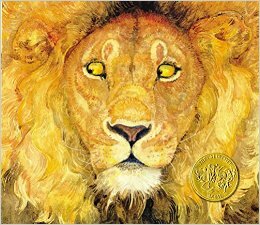 Simply told and beautifully illustrated, this story shares the beauty of telling the truth. Everyone wants to win the Emperor’s competition: the grower of the most beautiful flower will become the next emperor. But when one boy’s seed won’t sprout, he learns that bravery and honesty are more important to becoming emperor than a dramatic presentation. This is another gem from the author of The Gift of Nothing and the comic series Mutts. Jules the kitten takes off on a mission to hug the world, teaching kids, and their parents, to start changing the world one small gift of kindness at a time. This award-winning illustration of Aesop's much-loved fable gives kids the opportunity to tell their own story. Though wordless, the intricate details on each page will have kids and their grownups thinking about who can be a helper. This vibrant, funny, simple story gently teaches the trouble caused by jealousy and the joys of self-acceptance and friendship. Open your hearts to the refugee experience. With so many news stories about families fleeing Syria and other war-torn places, your children may be asking questions about these heartbreaking situations. It's hard to know what to say. It's important to protect our kids from traumatizing images and information, but we also want to encourage empathy for those who are struggling -- and, of course, to empower our children to know they can make a difference. These children's books will build understanding. What would it be like to be forced to leave home suddenly? What would you pack if you had just a little time? What would you miss? What could help make a refugee feel more comfortable and less scared in their new home? With older children, explain what "refugee" means -- someone who is forced to flee their home because they fear they will lose their lives or freedom if they stay. What would it be like to have to leave home quickly and suddenly? Always reassure children that they are safe, and focus on positive ways to make a difference rather than on despair. Based on true events, this touching tale follows orphaned boys walking from their war-ravaged village to a refugee camp. Ages 7 and up. After losing his parents in a tragic attempt to reach the United States from Haiti, Henri has retreated within himself. His uncle and a neighbor help Henri connect with his past by connecting to the beat of his own drum. The story of a recent immigrant from Somalia and his first day in an American school. The amazing watercolors help tell of this little boy's fears and hopes. Ages 4 and up. The story cloth, Southeast Asian folk art, provides a beautiful back drop for this sweet story. of Ages 6 to 11. Two girls in a Pakistani refugee camp decide to share a pair of sandals given to them by a relief worker. A simple story of friendship. Ages 6 and up. 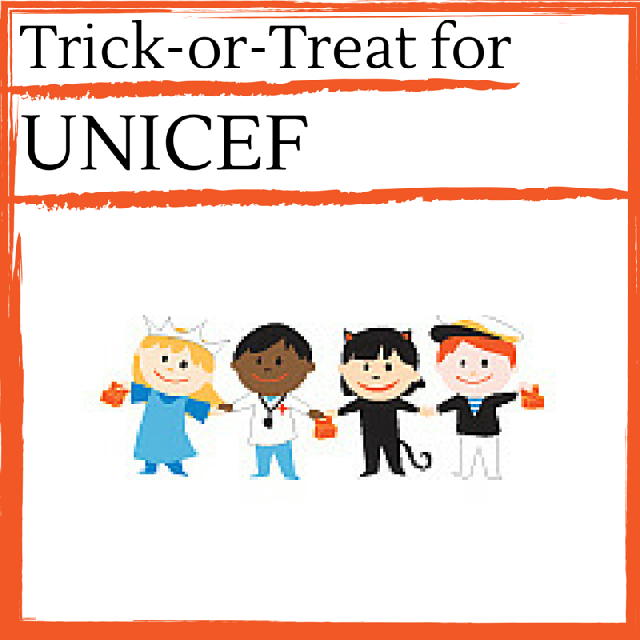 When international conflicts saturate the headlines, children may have complicated questions. This well-crafted book is designed to help you answer questions about global conflict in a straightforward way. A family is forced to flee their Caribbean island and set sail for America in a small fishing boat. They arrive on Thanksgiving Day, having experienced fears and hardships very similar to those faced by those who celebrated the first Thanksgiving. This is a very moving story sure to open a conversation about compassion and courage. Ages 4 to 7. Follow Joseph, a new refugee, on his mission to learn to ride a bike. Ages 4 to 7. Explore the impossible decisions people must make when leaving their homes behind. Ages 3-7. Join Tuan Ngo and his father as they escape Vietnam by boat, spend time in a refugee camp and ultimately arrive in the United States. Ages 6 and up. Mama records bedtime stories for Saya to help her cope while Mama is in an immigration detention center. Ages 5 and up. Join this Sudanese refugee on as he attempts to find belonging in the new, noisy world of the United States. Ages 6 to 10. Set in 1938, Oskar is a Jewish immigrant new to the U.S. Follow him as he walks through New York City experiencing small acts of kindness, making him feel welcome in his new home. Ages 4 to 8. This story about the Syrian refugee crisis began when Rurrs, a Canadian children's author, encountered the breathtaking stone art of Syrian artist Nizar Bdr. 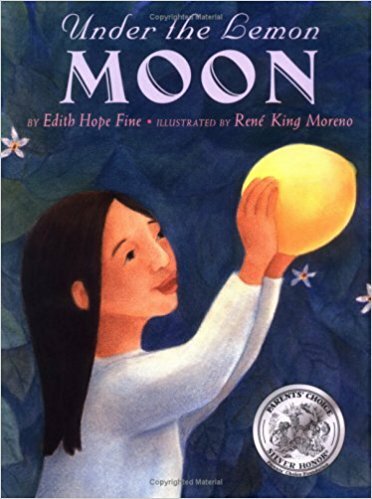 This dual language book is warm and beautiful in spite of its harsh subject matter. Ages 4 and up. The beautiful allegory is sure to become a family treasure, and it will speak to the difficult journeys that we all must face. Ages 4 to 8. This remarkable story is perfect for literature buffs of any age. Ages 7 and up. A simple but eloquent story of a young Vietnamese girl who brings a lotus seed with her to America as a way to remember her homeland. Ages 6-9. 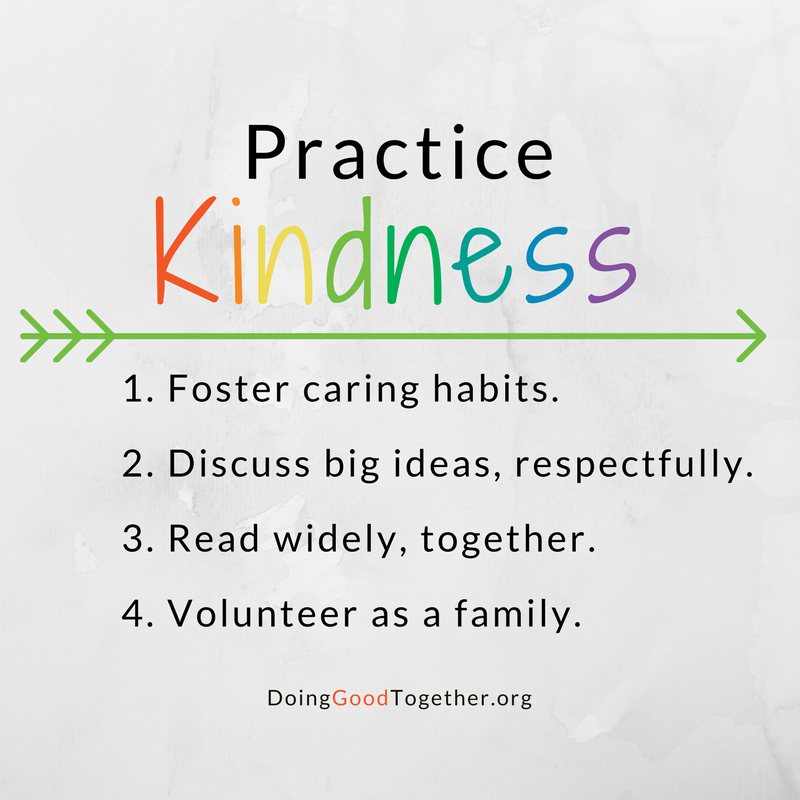 We at Doing Good Together are committed to expanding this list over time, and look forward to hearing your recommendations in the comments. 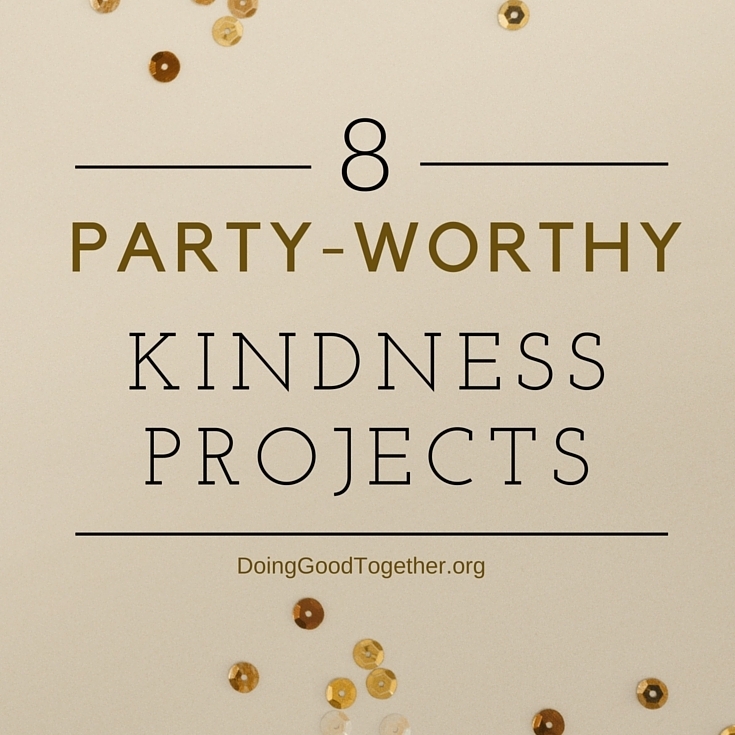 Or check out these projects to inspire your next act of kindness. Teach empathy and discover exceptional stories. Literary compilations of stories and poems can be incredibly helpful. Keep one in the car for road trips or the unexpected traffic jam. 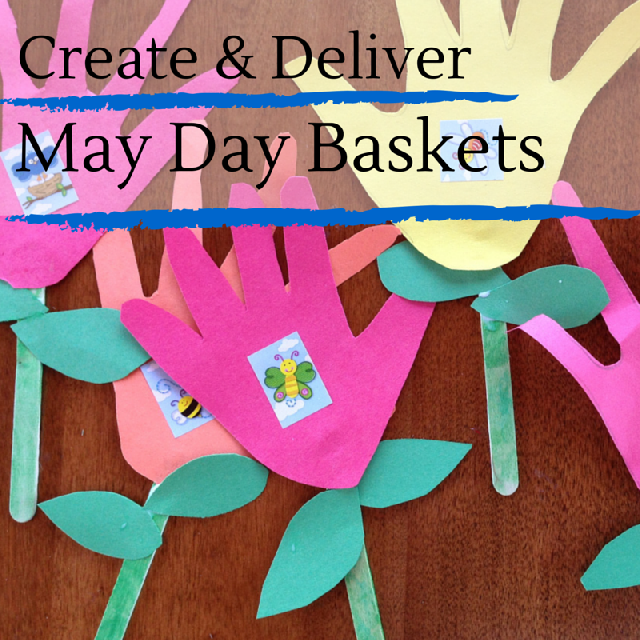 Or toss one in your purse or diaper bag, to entertain weary little ones in the waiting room. However you use them, your family will delight in the variety of the stories in these hand-picked collections. How would you feel if you faced the situation in the story? What does it mean to be wise? To have courage? 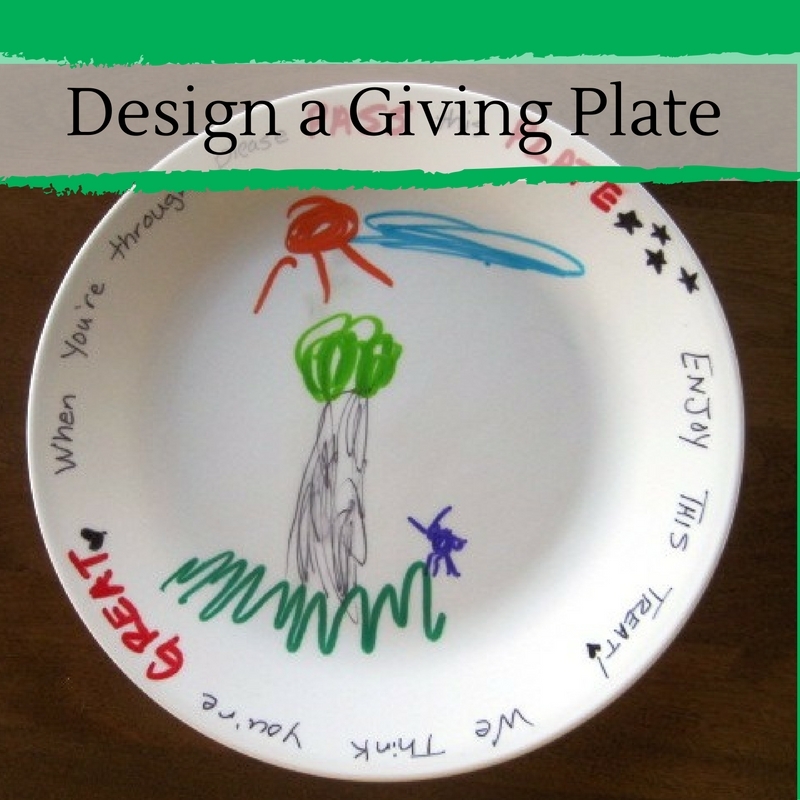 To live generously? 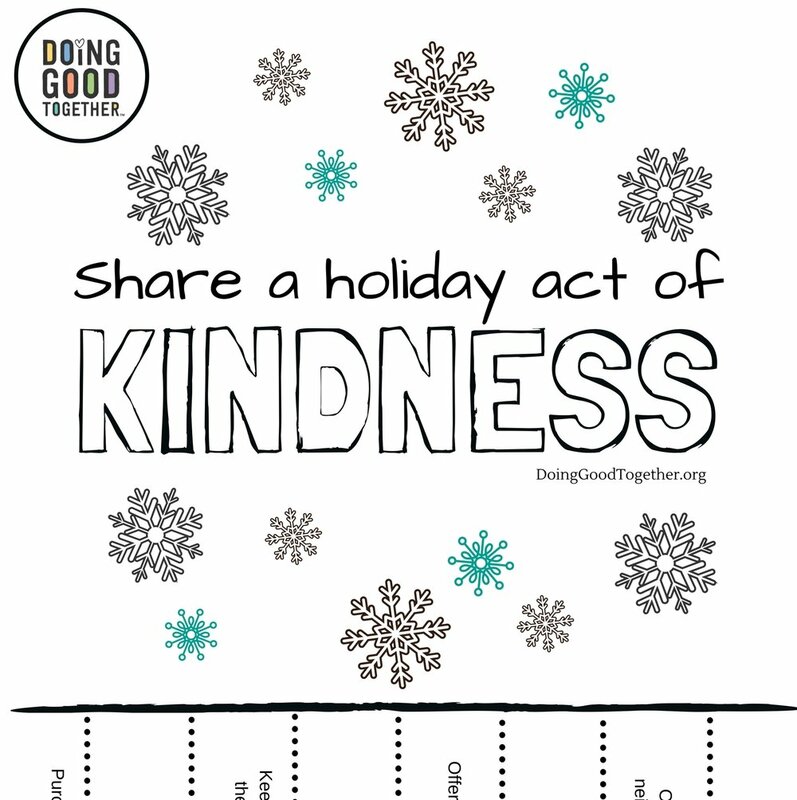 What are some safe and simple ways to share kindness with a stranger? What acts of kindness have others shared with you recently? How did they make you feel? Have you ever thought of doing a kind thing for a stranger, but decided not to out of nervousness? How could you overcome your shyness in the future? This book contains 20 modernized versions of ancient Buddhist stories. Most are full of whimsy and wonder, spurring on creative play, even as they teach about kindness, courage, and peace. Each story ends with a short restatement of the moral for reinforcement. 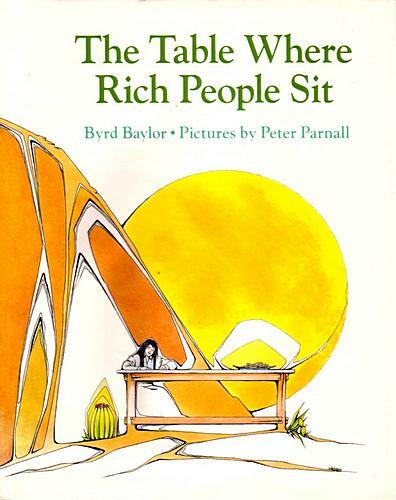 You may have read this classic as a child. Former secretary of education William Bennett shares stories, fables, and poem conveying virtues we all hope to share, including courage, compassion, and loyalty among many others. Some of the stories are very familiar (as in Aesop’s fables) others are quirky and new. One or two are somewhat dated, but on the whole, this is a wonderful book to read and discuss together. Younger readers will love Frederick, the fieldmouse poet, and friends from the other tales, teaching friendship, courage, and speaking p.
This collection is exceptional with a wonderful combination of stories, poetry, and art. The works in this treasury do not simply teach and inspire. They are literary jewels, beautiful in and of themselves, making them a delight to sit down with your children to savor words so perfectly crafted. The author of All Creatures Great and Small brings us eight heart-warming, occasionally heart-breaking tales. Little animal lovers will go nuts for these stories. While morals and virtues are not so heavily emphasized in this collection, the stories easily lend themselves to big-hearted discussions. 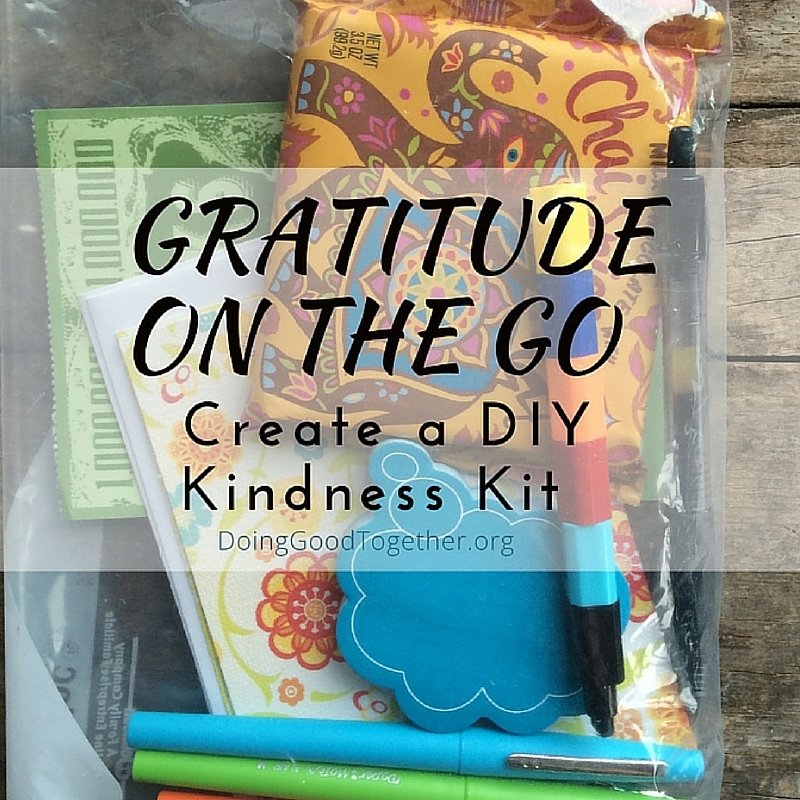 This collection is sure to inspire your family’s next kindness activity. Nothing motivates kids – or adults – like a good example, which is exactly what these stories provide. 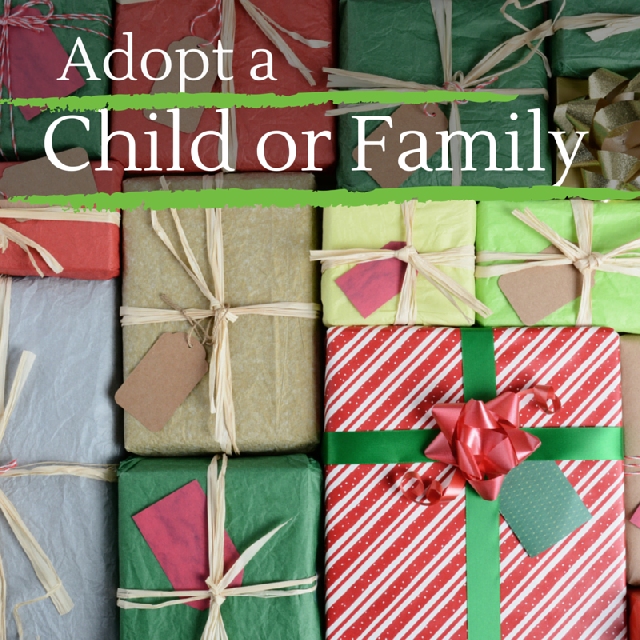 While they may not be classic children’s literature, they will certainly spark the spirit of giving. The musical CD included with this collection makes it ideal for road trips or traffic jams, and it is sure to captivate your audience. This book features seven stories from a variety of cultures. They are expertly crafted, and perfect for reading aloud repeatedly to young children. As the title declares, there is a bit of wisdom in each tale to get a conversation started.